The demand for qualified and experienced chefs in Australia has never been greater. The skills shortage for this vocation is certainly no secret and the volume of chefs on 457 and permanent residence visas TSS place yearly is evidence of that. 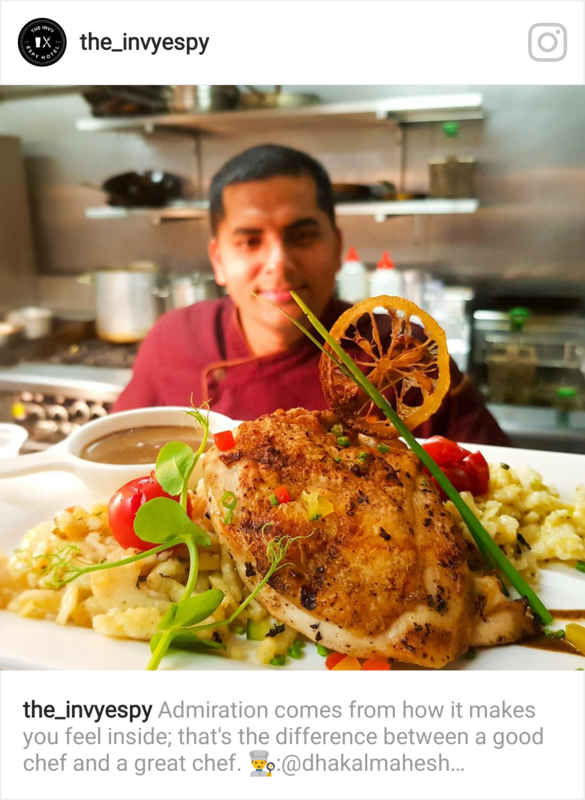 Mahesh Raj Dhakal is another of the many talented chefs TSS have placed in recent years. 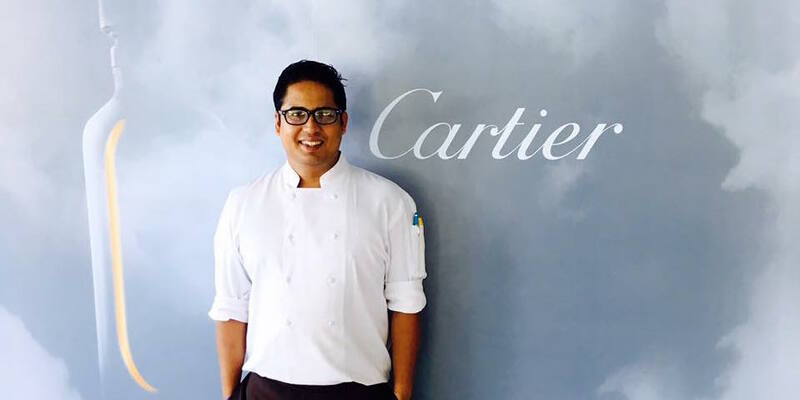 Growing up in Borlang, a small village in the Ghorka District 170 kms north-west of Kathmandu in Nepal, becoming a chef was something Mahesh always wanted. 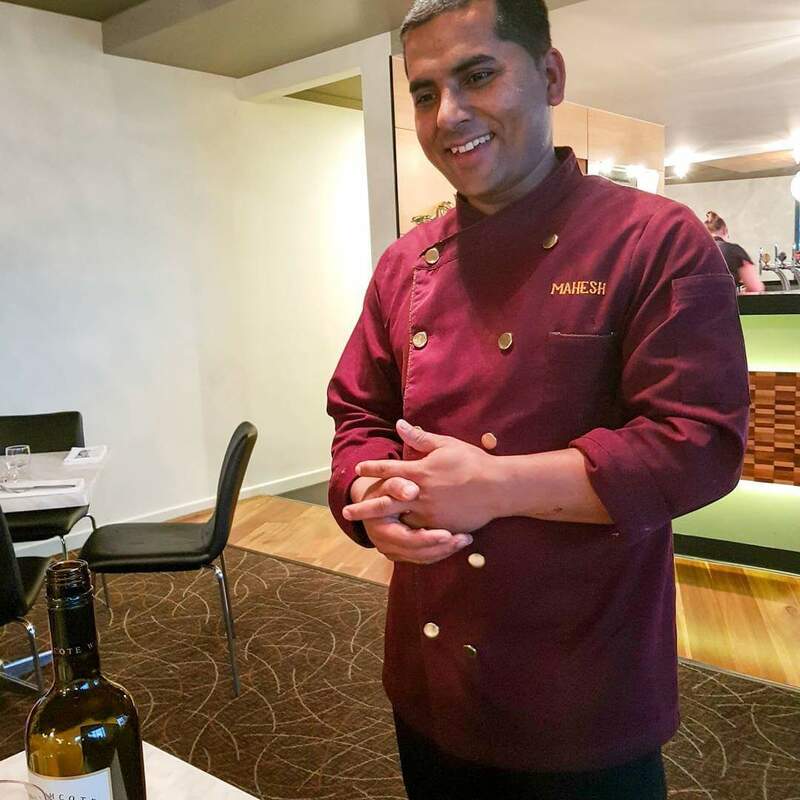 Through our Nepalese recruitment partners, Mahesh was introduced to TSS and so began his journey from Executive Chef at the 5 star Shangri-La Hotel Kathmandu to the beautiful Victorian seaside town of Inverloch. Mahesh’s career has taken him around the world. Commencing in Nepal then Abu Dhabi, Dubai, the Seychelles and Kazakhstan before taking up his visa sponsored Sous Chef role at the Inverloch Esplanade Hotel. “It was a dream of mine to come to Australia and to provide the fine tastes of my culinary experience from around the world” says Mahesh. “I have wanted to settle here with my family for a long time and be able to provide a good education for my two year old boy”. A successful transition was made easier given his extensive experience garnered in kitchens across the globe and with professional guidance from TSS, Mahesh and his wife Prativa arrived in Melbourne only a few months after engaging our services. 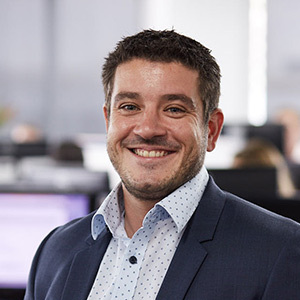 Dylan Clark, Managing Director at the Inverloch Esplanade Hotel was no stranger to the 457 visa sponsorship process, having previously made attempts to navigate his way through the minefield without the help of a registered migration agent. “I had previously attempted the application process on my own for another role six months ago. It was a lengthy process that still hasn’t been approved” says Dylan. “The ease and difference using TSS was substantial. It gave me much more time to spend on the running of the business and I certainly wouldn’t bother doing it on my own again”. Sourcing and retaining chefs was a difficult, ongoing issue for Dylan. Retaining quality chefs with a solid work ethic is another story altogether, a problem that simply became too hard to manage on his own. Mahesh was the answer he had been looking for. “The reliability and work ethic Mahesh brought is second to none. 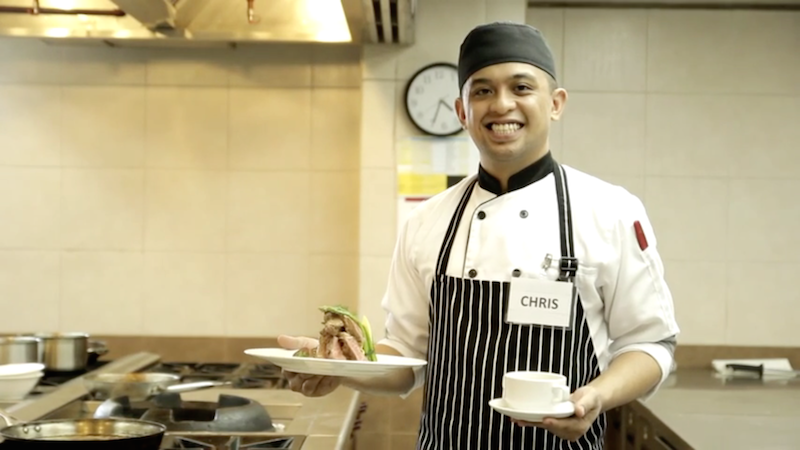 He is happy to take on any role in the kitchen, is incredibly passionate and a great assistant to our Head Chef”. “He also provides such great experience and training to chefs below him. Its getting harder and harder to find chefs in the country like him”. For both Dylan and Mahesh, the adjustment period was swift. Short term accommodation was provided immediately and with a welcoming and cooperative team everything fell into place perfectly. “Dylan met me at the airport and was so friendly. He made us feel at home as did the kitchen team. We could not have hoped for more so settling in was very easy” says Mahesh. 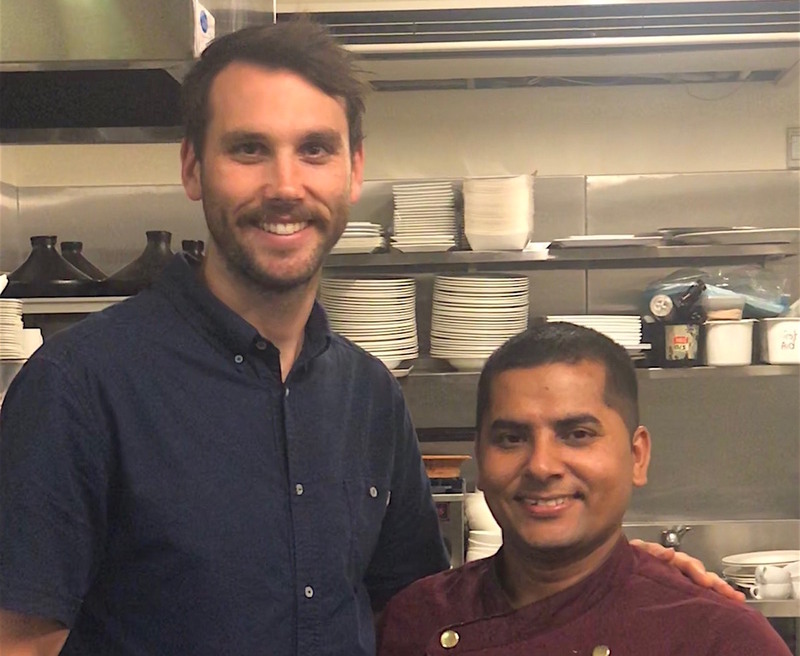 “Within three weeks or so, we certainly noticed Mahesh was very comfortable with the menu but it was only a matter of a few days until he was comfortable at work and around his peers”. The difference he has made to the Inverloch Esplanade Hotel is significant. The kitchen is busier and running as smoothly as it has at any time in the past. Mahesh and his wife Prativa are settled, although the final piece of the puzzle will be placed shortly - the arrival of their son Aarush. So does Dylan at the Invy Espy have any advice for others considering this process? “Yes most certainly. I would recommend to anyone having trouble finding reliable and hard working chefs to contact TSS. 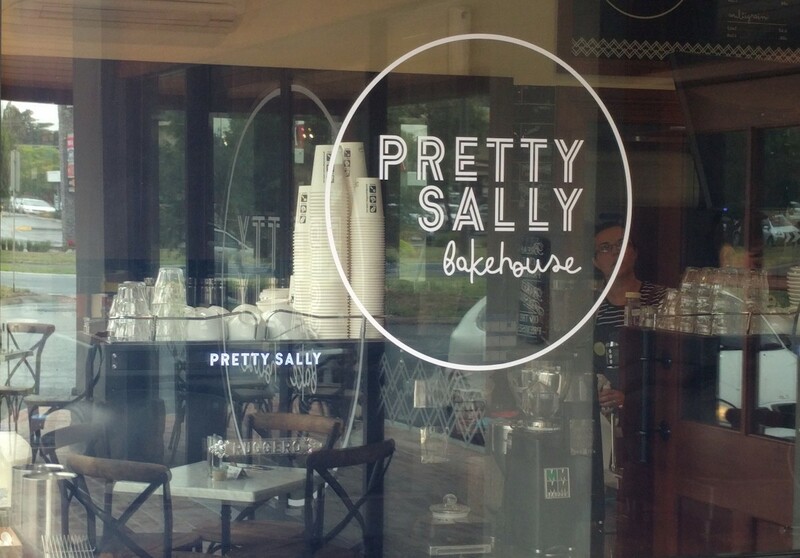 They are not only affordable and professional but they helped improve our business”. “We will absolutely do this again”. Previous: "Powerhouse Hotel Tamworth Beats Hospitality Skills Shortage With Reliable Staff"